In spite of Governor Matt Bevin’s board shake up announced Friday, the university will operate on the spending plan with a five percent tuition increase. The announcement was blasted by President James Ramsey, who recently announced he had no desire to continue his tenure beyond next academic year. “In the meantime, we will move forward according to the spending plan presented last week until the newly reorganized board can adopt an operating budget for FY 17,” the email said. 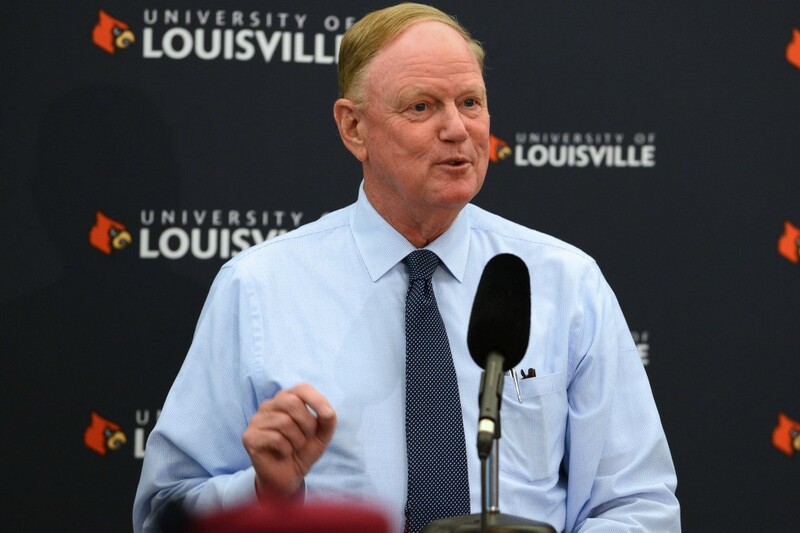 Ramsey also addressed concerns that U of L’s accreditation was in danger, saying the administration has reached out to the Southern Association of Colleges and Schools to assure them the university is on track. SACS monitors the accreditation status of its member universities every 10 years. Faculty and staff addressed concerns that the board suggested by Bevin would bring sanctions from SACS, putting the accreditation of the university in danger. The university has been in upheaval since Bevin announced the shakeup to a surprised board of trustees Friday. Since the announcement: an interim board has been established, the faculty and staff have asked for an injunction against Bevin, Attorney General Andy Beshear has filed a suit against Bevin and Ramsey announced he wouldn’t continue his presidency.